After a long hiatus, I am back with some video content. 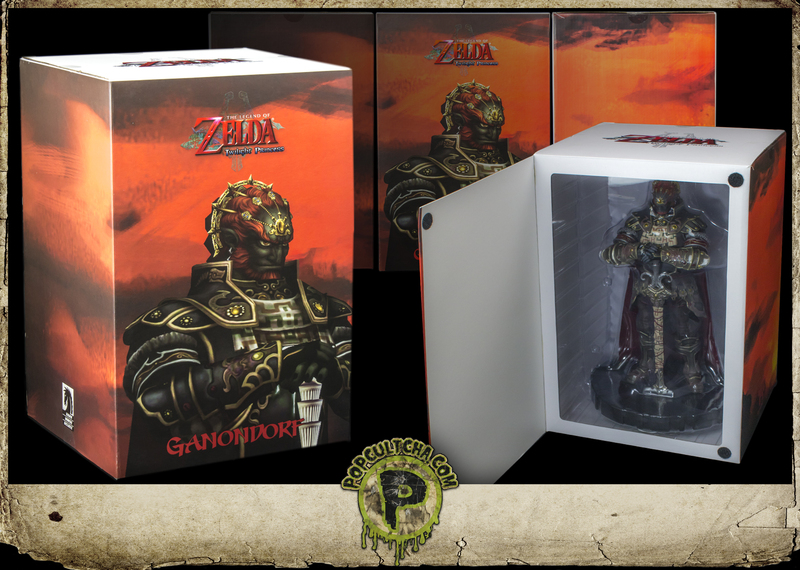 The first piece is the return of the Mas’ Zelda Collection series and this time I look at the Dark Horse Ganondorf Figurine. Originally retailing at $124.99 and releasing in late 2014, this statue is very reminiscent to the Ganondorf First4Figures statue that released, albeit a much smaller and less polished statue. Go ahead and make the jump to check out the full video. My apologies for the poor lighting. I’m in the process of upgrading some of my video recording material and I hope future videos turn out much better. Also, if you have experience in video graphics work, please comment below as I’m looking to add a nice looking introduction to this series.